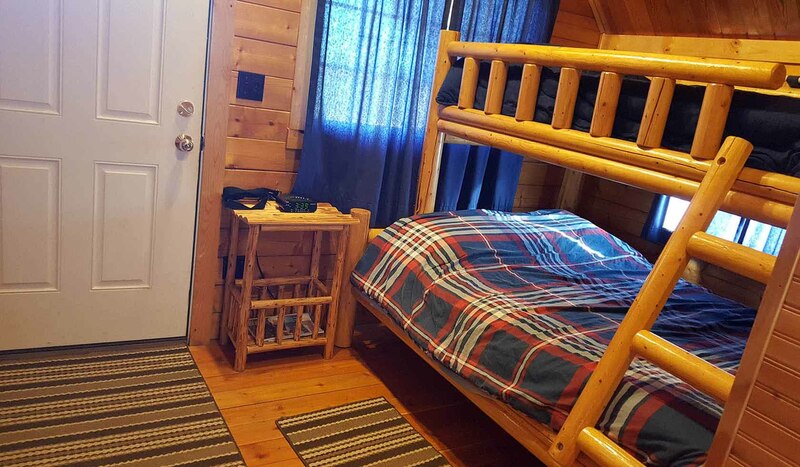 The Bunkhouse has one full bed, 3 twin beds, refrigerator, microwave, Direct TV and Wi-Fi. The cabin is 3.5 miles northeast of Baker. The Bunkhouse is located 3.5 miles northeast of Baker, Montana.The Bunkhouse is located 3.5 miles northeast of Baker, Montana.